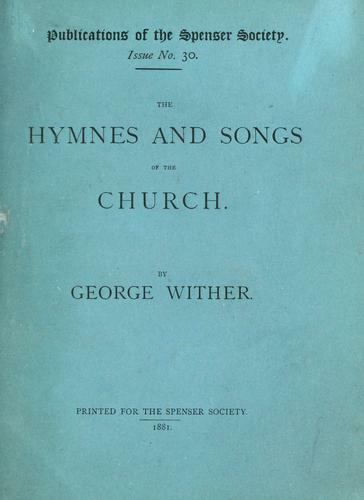 Are you sure you want to remove The hymnes and songs of the church from your list? 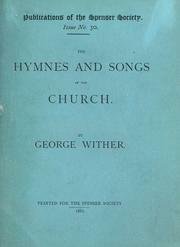 The hymnes and songs of the church. November 23, 2012 Edited by 149.154.69.75 Edited without comment.